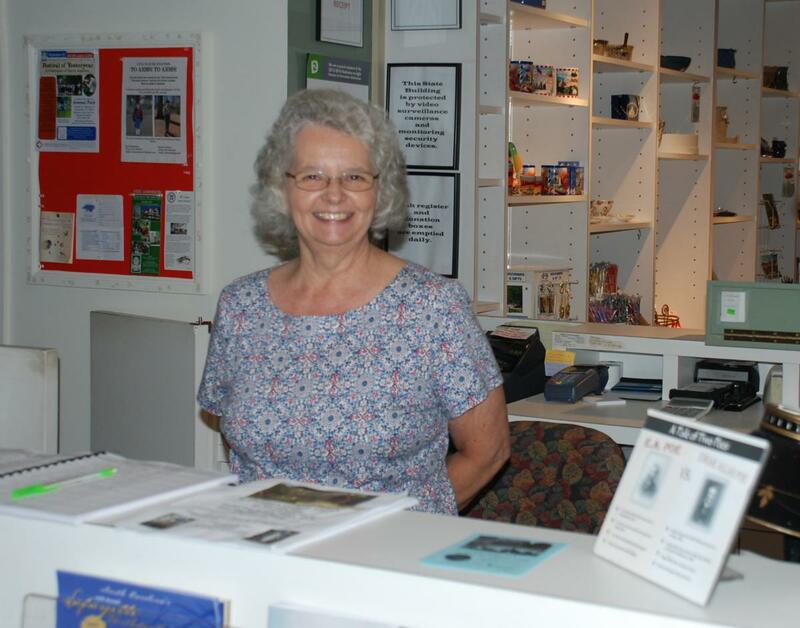 Volunteers play an integral part of the museum’s daily operations. Consider joining our ranks. To get started, contact Leisa Greathouse at 910-500-4243 or email leisa.greathouse@ncdcr.gov to set up an interview/orientation appointment. docents, or tour guides, for the museum, the 1897 Poe House and Arsenal Park. Can also include taking traveling trunks and presenting to schools and nursing homes. Requires 12 hours of training sessions, which are done over several days and are scheduled between the museum staff and the new volunteer. Greets visitors at the front desk. Volunteers work at the reception desk in three-hour shifts: either 10:00 to 1:00 or 1:00 to 4:00. The new volunteer is trained on the job and takes about 30 minutes. (This position is currently filled.) Maintains records and files, plans luncheons and receptions, makes or orders name tags, tabulates and reports statistics, schedules volunteers for desk and tours, recruits and eventually provides orientation to new volunteers. 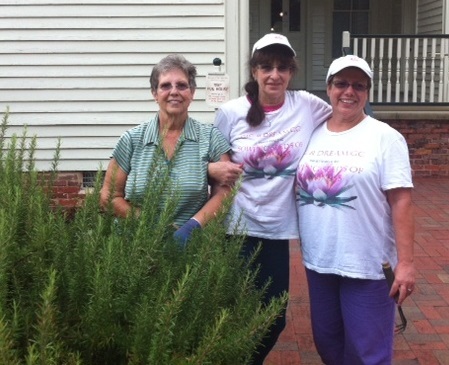 Dream and Dig Garden Club upkeep the Poe House gardens providing facility management assistance. 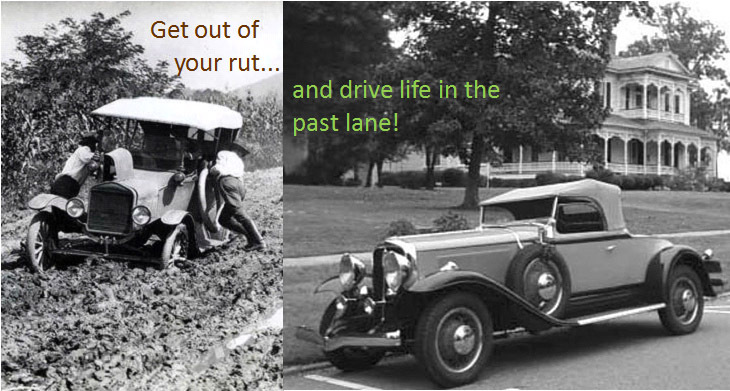 Provides assistance before, during, and after a special event. Will also be assigned specific tasks that are short-term, can conduct outreach programs, and assist staff at off-site events. Staff provides special instructions at the time of the event or project. Volunteers helping at a special event.